Co-founders Nik Kostic and Nemke Kostic––K Bros Inc.––and Robert Bowling––former lead Infinity Ward and VP of Humble Bundle––created Indie Boost to solve the video game discovery problem. Thousands of games go unnoticed in over-saturated store fronts every day, while content creators such as Twitch streamers and YouTubers struggle to find the right games to play that their audience will enjoy. Boosts allow game publishers to deliver their games into the hands of press and content creators, while simultaneously optimizing game discovery for creators looking for the next game to showcase to their audience. 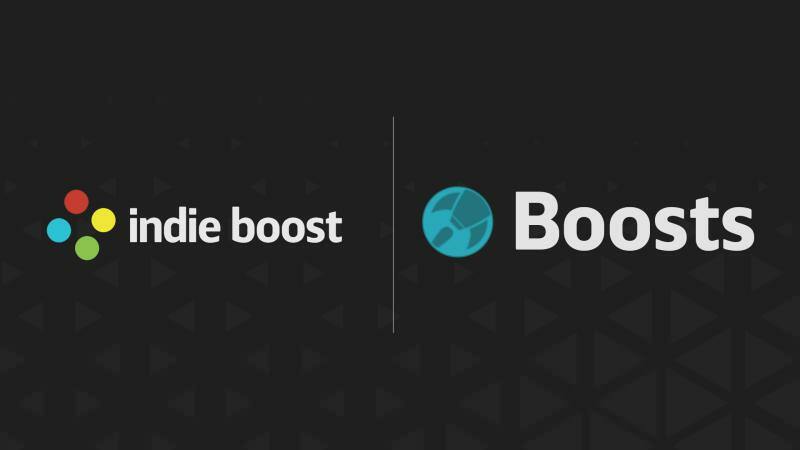 Game publishers simply upload their store page link to the site, and Indie Boost automatically delivers the game to press and content creators most likely to be interested in covering it. It does this by matching the game’s tags, genres, and other information with the creator’s preferences and past coverage. Boosts automatically draft up a press release and press kit, then handles all outreach and key distribution for the publisher. This process, which normally takes weeks, can now be completed in under 10 seconds. The system generates comprehensive reports for each game, and sends alerts every time a new piece of content is produced. Publishers can track the status of each review copy sent and see whether those who played their game intend to cover it or not. It’s free to list game’s, distribute keys, and access reports, while boosting a game to speed up the discovery process is priced at $99. 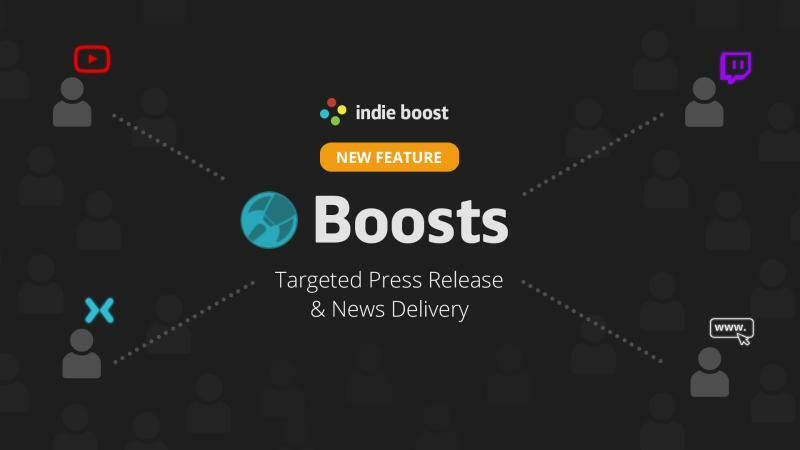 Through improving the discovery process for content creators and press, Indie Boost not only increases visibility and game sales for publishers, but also saves them weeks of work spent on outreach.